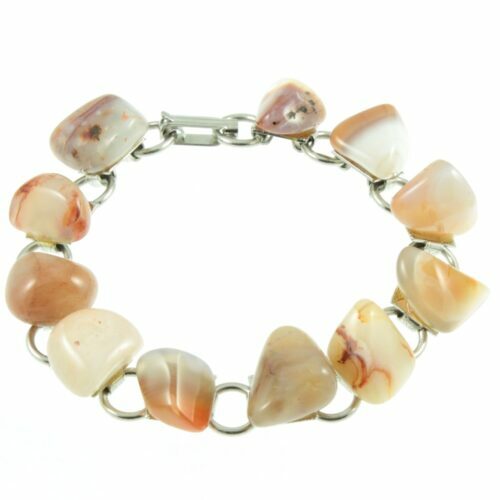 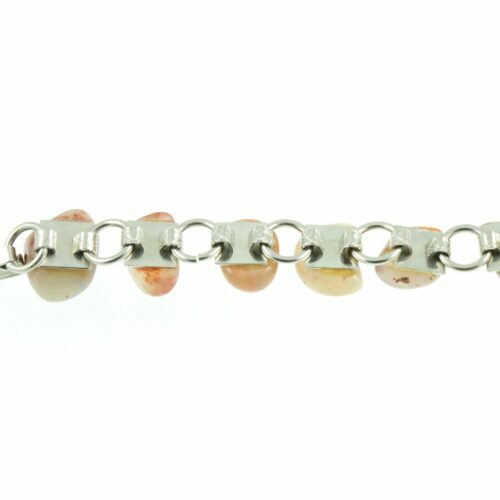 A beautiful freshwater pearl & silver bracelet. Off-round pearls ( flat on one side ) alternate with decorative pieces of silver to form this gorgeous bracelet. 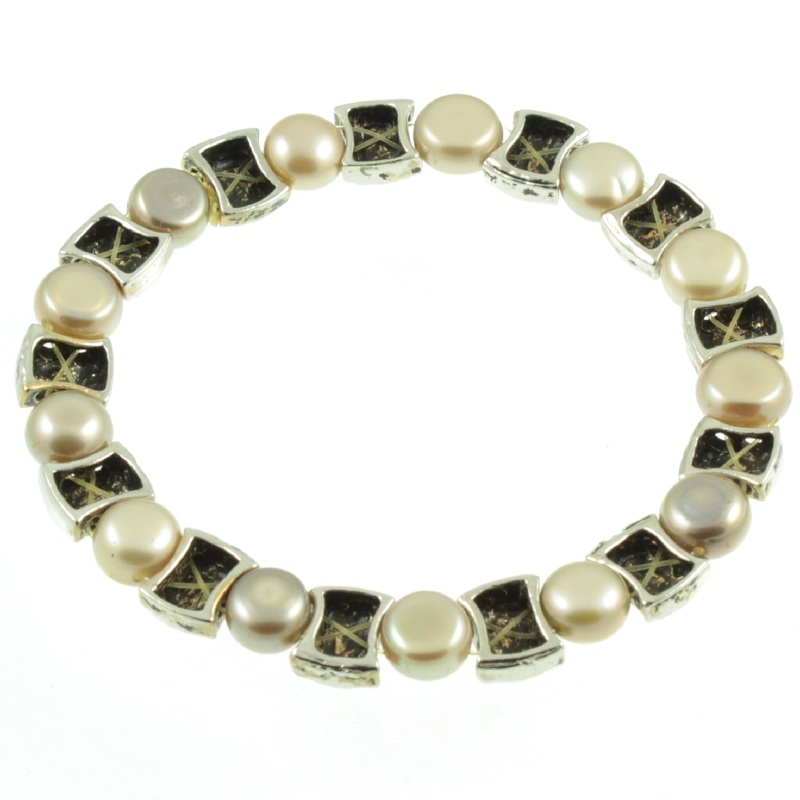 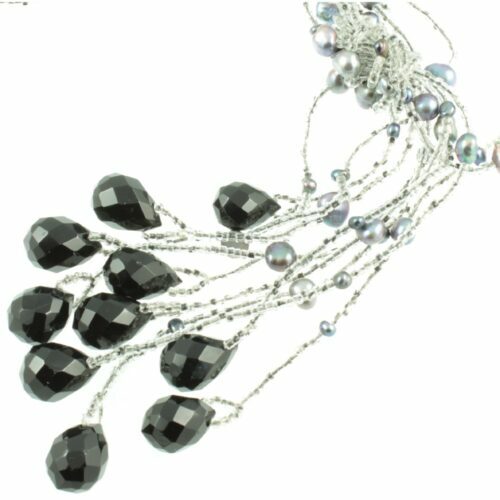 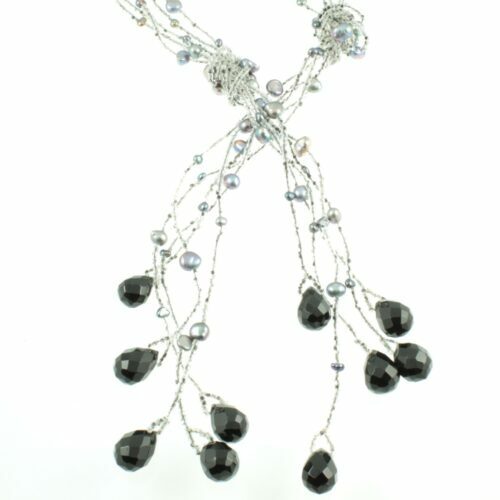 These cabochon shaped pearls have a deep lustre which is complemented beautifully by the silver. 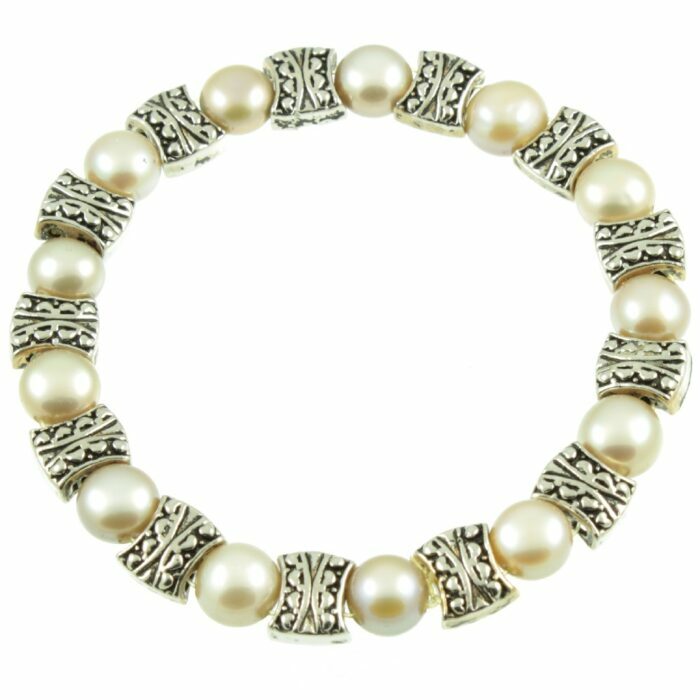 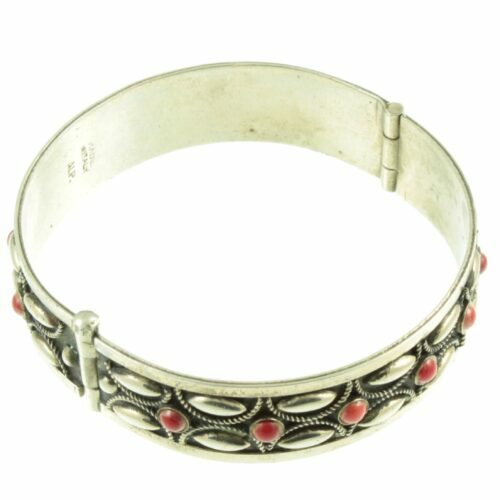 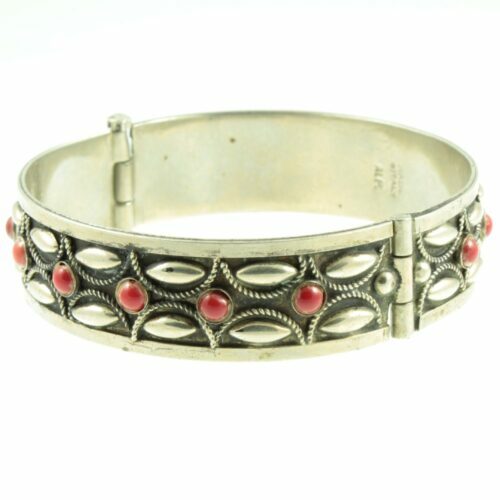 A very stylish bracelet. 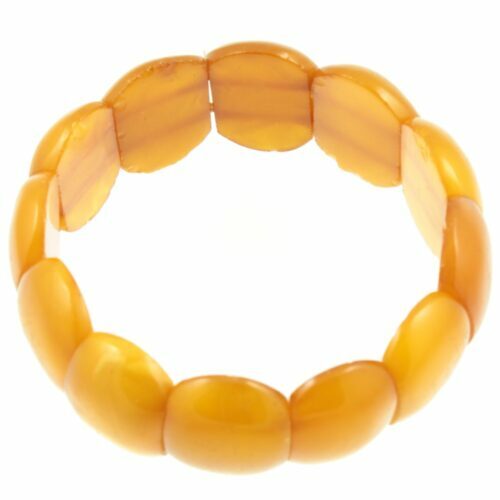 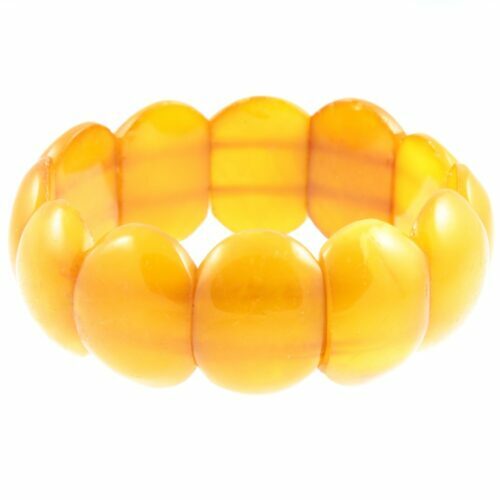 Size: 48mm inside diameter ( closed ) x 8mm wide, weight: 18.2g.